MMC Convert: Your Versatile Platform! The key strategy for any business to become successful is to manage its data and data conversions in an effective manner. While it sounds very simple, there are many constraints to effective data management. There are multiple data sources which companies use to do accounting, maintain HR, POS, reporting etc. Working with different softwares becomes very difficult, especially when one needs to have a consolidated overview of the entity. Over a period of time, staff always changes (not all but most of them) and this leads to data inconsistencies which are extremely difficult for data conversions. Thus, it becomes a matter of experience and understanding of the client business. Many of the companies who provide data conversions are very expensive and that becomes another reason to delay data conversions. However, when it is needed, it becomes very cumbersome to convert data. A lot can change in a few months. Addressing company wide transitions or changes in membership structure, changes in payment method, or even changes in the working pattern, etc can affect and complicate the entire data conversion process. How does MMC overcome all these challenges? 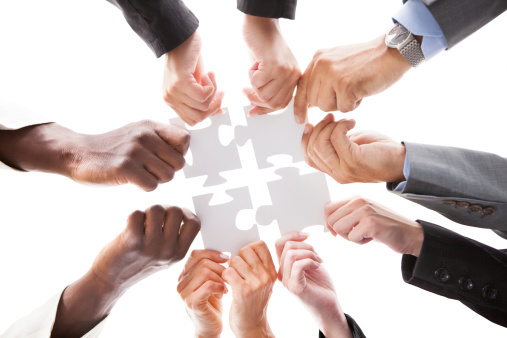 The team at MMC Convert is very experienced and understand the challenges of their clients very well. The team plays a very potent role in providing good quality work in a timely manner. MMC Convert can handle any data conversions with historical years’ data and ensure that the converted data is accurate and delivered on time. The team at MMC Convert enjoys a group coziness and is passionate about working together in earnest to ensure optimal client satisfaction. 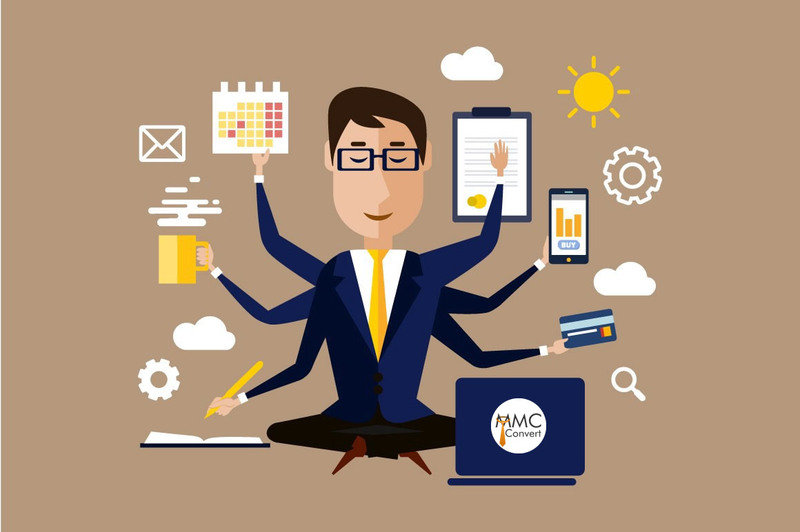 With a group of experienced accounting professionals, MMC Convert is able to diagnose problems and address them with great effectiveness. Moreover, with clients from a vast variety of industries and having served clients of varying sizes and scope, MMC Convert holds the necessary skill set to help companies transform and transition quickly from one accounting software to another in a matter of days. If you are looking for conversions, MMC Convert is the right choice for accurate and quick conversions. Get your accounting data converted from any software to any software! The Conversion Champions Are Just A Click Away!!! Conversion of data from an existing accounting system is one of the most challenging and critical tasks. The sole purpose of the data conversion is to enable interoperability between accounting formats and to maintain all of the data embedding as much as information as possible. Data conversion can be simple or complex based on the environment and data formats involved. In today’s accounting world, large volume of data is handled by operating systems and different applications in different manners. So in order to use the same data for other operating systems or applications, data must be converted. However, data conversion can be a painstaking task, especially in the case of complex data formats. If not done properly, it could also lead to loss or misrepresentation of information. Receive client brief: Client visits our website (please create hyperlink here), fills the order form, uploads the data backup file file, and makes the payment. Execution : MMC Convert creates a trial Xero Account, and extracts the data from the old accounting system, massages it based on various destination software templates and pushes them into the destination software like Xero, Clear Books, Billy App or Free Agent. Status Updates : MMC provides the status update to the client with the level of conversion executed on frequent basis. Quality Analysis Report : Once the conversion is complete, MMC provides the client with a Quality Analysis Report matching each ledger of old accounting software and Xero. Conversion is completed within 3 working days: MMC normally commits to a turnaround time of 3 working days for the execution of conversion. Historical years of conversion: Using the tools, MMC Convert is capable of converting data from any number of historical years to date. Thus, the clients get a complete mirror image of your financial data including multiple historical years. MMC Convert is capable of converting data in large volumes, which may be even more than 10 years of data. Multi-currency conversions: Given the global nature of businesses these days, it’s important to be able to function across multiple currencies. Thus, there’s a huge requirement for data conversions of entities who are working in multiple currencies. Catering to a global clientele, MMC Convert has the requisite expertise to convert data that includes multi currency transactions and is able to provide successful data conversion despite multi currency challenges between the accounting softwares. Customized conversions: Just ask and MMC Convert delivers. Data conversion can be customized depending on client requirement. Customized data conversions can be carried out depending on the business requirements and objectives. 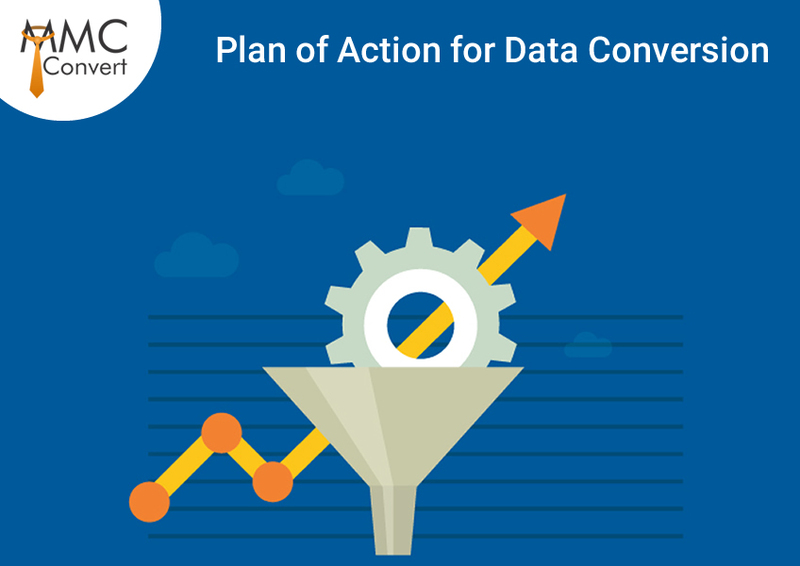 Timely execution: MMC Convert takes pride in ensuring that it delivers the required converted data in a timely manner. Our experienced team follows stringent processes to deliver the converted data in just three working days, irrespective of the size of previous or typical data. Email it to a friend; share your email with clients who may require these services. Post your customized URL on your wall or to your selected connections on social media platforms like LinkedIn, Twitter, etc. The more you refer the more you earn in USD. MMC Convert is the most reviewed (please provide hyperlink to https://community.xero.com/business/discussion/2390888) conversion add-on partner in the Xero add on marketplace with a 5 star rating from almost all customers. MMC Convert is converting clients coming from all Regions – USA, Canada, UK, Ireland, Australia, New Zealand, Hongkong, Singapore, Phillipines, Malaysia, South Africa, UAE, India, Bangladesh, Srilanka and other Global regions. Conversion from Any Accounting Software to Xero, Clear Books, Free Agent and Billy App. 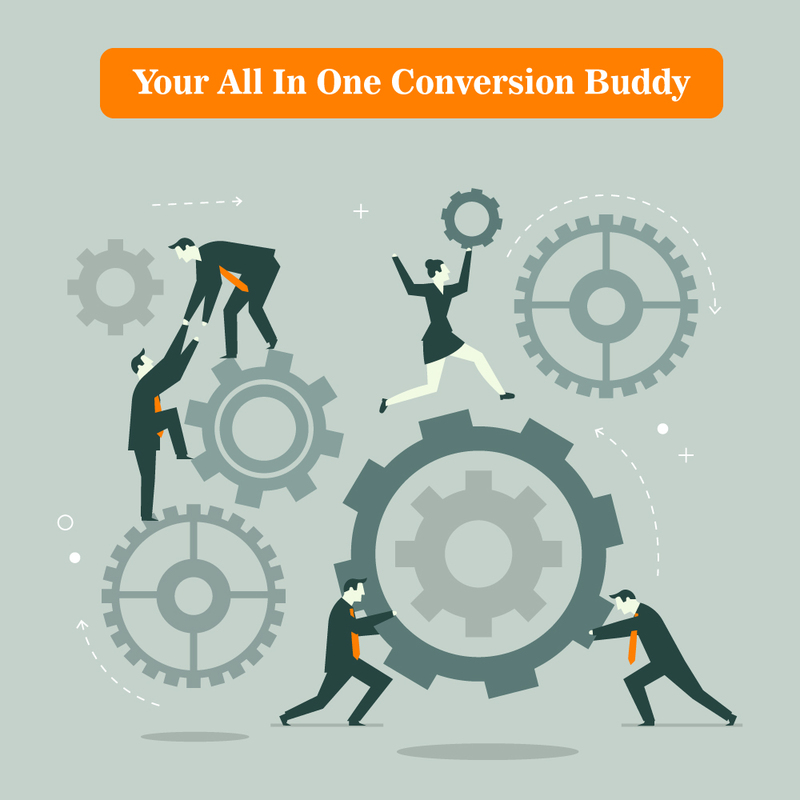 MMC Convert gives you all conversions under one roof. Just select the accounting software that suits your need and MMC Convert shall convert all your records to that software format in just 3 business days. Keep your accounting data up to date by posting Historical data from Quickbooks, Sage, Sage Pastel, Wave, Account Edge, QBO, Freshbooks, Zoho Books, Sage Peachtree, TAS, Kashflow, Sage One, Reckon, Sage Simply Accounting, MYOB, Exact, VT Accounts, Netsuite, Bench, Indinero, Omni etc to the chosen software. 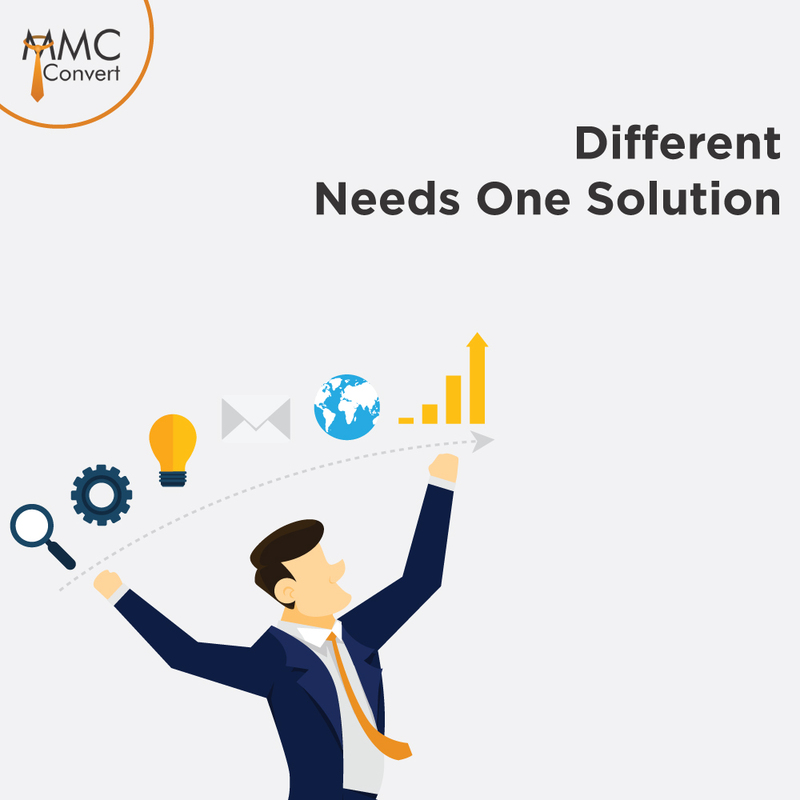 Choose MMC Convert, your one-stop migration solution! MMC Convert sets its priorities to provide the best services and ensures customer satisfaction at its best. Whether there is any large-scale industry or small-scale industry, technology conversion and modernization efforts go hand-in-hand in accordance with the overall changes in business, thinking pattern and developments on the information and technology front. The one important thing to note is that the information systems regularly undergo changes including mergers, migration and installation of new databases, accompanied by changes in the data comprising that database. This is particularly very common in the healthcare sector where organizations tend to transit between different electronic medical record management systems that help them maintain their patient information management in an efficient manner. Successful data conversion is vital to ensure that the quality and viability of the converted data is retained. Data is converted to any desired format that fits the destination database. Data works in new destination database while retaining its quality. Data is converted within 3 working days. All client requirements are finalized in advance to ensure accurate and timely execution of data migration to their desired destination. MMC Convert defines and implements suitable data quality standards which ensure consistency across different databases. These include consistent measurement, data quality tracking and regular checks to prevent any adverse effects on your business value. Accurate data profiling and data cleansing procedures are implemented so that the original data retains its quality. This helps to smoothen out the subsequent data conversion procedures. MMC Convert ensures that the duplicate master data is eliminated, thus reducing the risk of any incorrect transactions and unreliable reports. After the completion, the project should meet all principles of data management and data authentication. Trood Pratt & Co: We used MMC Convert for converting a client’s Reckon file to Xero. The file had foreign currency and job tracking. It took longer than anticipated but MMC did a good job at converting historical job transactions. Ankit is very helpful and always provided updates on the process and fixed any small issues promptly. I would recommend him to our other clients. Kams & Associates: We used MMC convert for converting a client’s files from MYOB to Xero. In Australia it is difficult set of multi currency accounts to set up on Xero. Ankit is very helpful and always provided updates of the process promptly. I would use MMC convert again and recommend him to our other clients. First Movers Advantage: We needed to convert about 7 years worth of Sage data to Xero, and the transaction volume was huge. MMC Convert were able to immediately quote a price and an estimated completion date, which they beat by 3 days! Ankit Mehta is a communications rock-star who provided near-daily updates of each step completed along the way. Would definitely work with MMC Convert again. There are plenty more to read. If you have any queries related to our data conversions services, please visit our website for detailed information. Thank you. 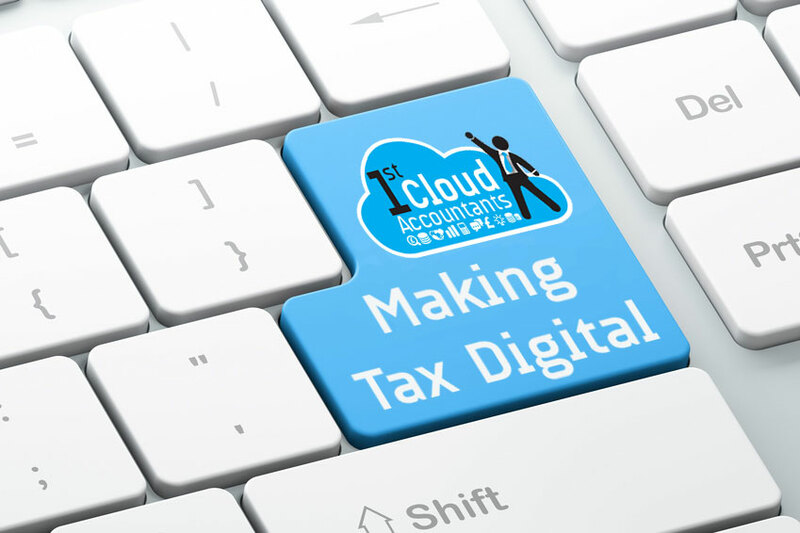 Making Tax Digital (MTD) is an initiative by UK government with a widespread thought to make it easier for individuals and businesses to get their tax right and on top of their affairs. Ending up the tax return process is well outlined with a vision to ‘Transform Tax System’ by 2020, contributing to HMRC’s pretention to turn into one of the most digitally advanced tax administrations in the world. HM Revenue and Customs (HMRC) states that the main target of MTD being the transformed tax system is to refurbish the tax administration for the taxpayers making it more effective, efficient and simple for the customers to comply. HMRC is working closely with accounting software developers to ensure that taxpayers including most businesses, micro-businesses, self-employed people and landlords, as well as individual experience a smooth shift to digital tax. What has changed and from when? Reporting taxes just once a year is on its way out. Businesses will need to start making quarterly tax submissions from 2019. Although it may mean you have to make changes, it can absolutely help streamline tax and accounting. How will “Making Tax Digital” help? Making Tax Digital for Business is a widespread agreement and the merited approach for the future, that will help positively to streamline tax and accounting as well as reduce the amount of tax lost through some errors. However, to flatter and ease out the number of concerns about the pace and scale of switch that has been raised, the government has announced that the rollout for making the Tax Digital for Businesses have plenty of time to acclimate the changes. Businesses will not now be mandated to use the Making Tax Digital until April 2019 and then only to meet their VAT obligations. This will apply to businesses which have a turnover above the VAT threshold. The government remains committed, supporting all businesses and their agents to get their tax right and reducing the amount of tax lost through an avoidable error by delivering a modern digital tax system. Alternative to Geniac? Keep your doors open for data conversion from Twinfield to Xero. 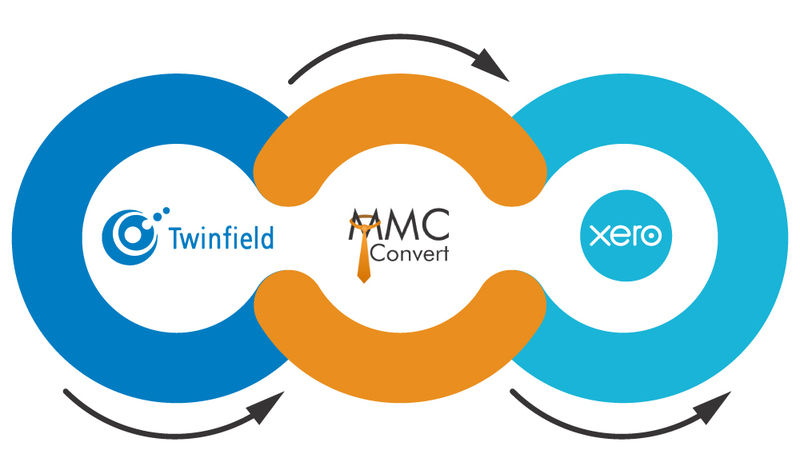 Twinfield to Xero conversion by MMC Convert. Experience the fast and accurate conversion service with us. Internet bookkeeping through Twinfield implies adaptable accounting, with a scope of subscriptions to suit both little and huge associations. Twinfield likewise guarantees effective, secure, real-time data exchange amongst customers and organization or bookkeeping firms. Since Twinfield fills in as a web application, clients can access and trade money related reports online anyplace and whenever by means of a safe web association. Due to some unavoidable reasons, Grant Thorton is shutting down the Geniac division in April 2018. Regardless, a noteworthy loosen up is that MMC Convert is doing every one of the exercises for you concerning conversions through Twinfield to Xero or other programming software’s. Why MMC Convert Is So Unique? Customised Conversions:Simply ask and we deliver. Information change can be redone relying upon your necessity. MMC Convert goes about as an adaptable stage to serve you according to your necessities. That is the manner by which we give it a second thought and conveys extraordinarily. Historical Years Of Conversion:We convert the full earlier years to date. Get total perfect representations of your money related information including earlier years. In an extremely streamlined arrangement, we convey the correct information of your earlier years by crafting it very efficiently. Multi-currency: Our conversion procedure underpins multi-currency accounts. This gives you an extensive variety of transferable over the globe without any snags. Timely Execution: We’ve done our best to ensure that we opportune convey conversion over data. Simply select the conversion plan that suits your need and we should change over every one of your records in only 3 business days. Referral Programme: MMC Convert offers you to earn money by just referring it to your business partners or loved ones. Utilize your social contacts, the more you allude the more you procure in $. come and investigate the capability of MMC Convert. 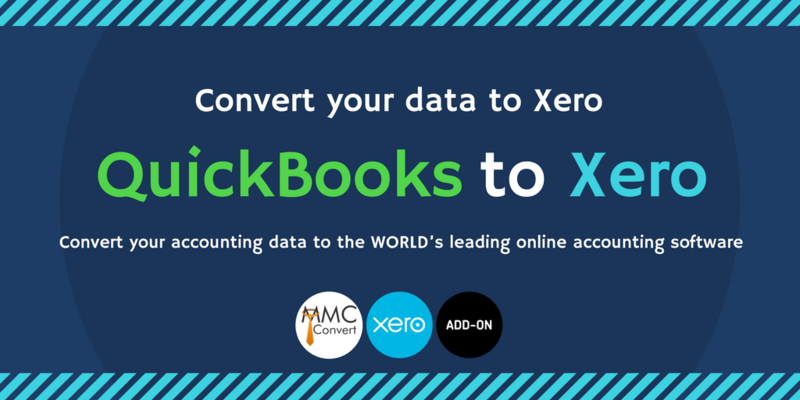 Converting Data Into Xero via MMC Convert:There are numerous benefits of converting data from any accounting software to Xero including superior data integrity and security along with an effective cloud-based platform that gives you quick access using any device anywhere. Traveling for work is a different game than traveling for fun, but it doesn’t have to be all bad. You just have to know how to prepare, especially for your accounting needs. Between accommodating all the possible weather conditions and addressing all the various activities you have planned, plus meeting the weight restrictions, etc, it’s easy to get irritated. Sending files by searching it on different platforms becomes time-consuming and many times it gets entangled with one another. Now with MMC Convert you don’t need to go elsewhere. We give you all accountancy conversions under one roof. Just select the accounting software that suits your need and we shall convert all your records in just 3 business days. Keep your accounting up to date by posting Historical data from Quick books, Sage, Sage pastel, Wave, Account Edge, QBO, Freshbooks, Zoho Books, Sage Peachtree, TAS, Kashflow, FreeAgent, Clearbooks, Sage One, Reckon, Sage Simply Accounting, MYOB, Exact, VT Accounts, Netsuite, Bench, Indinero, Omni etc to the chosen software. 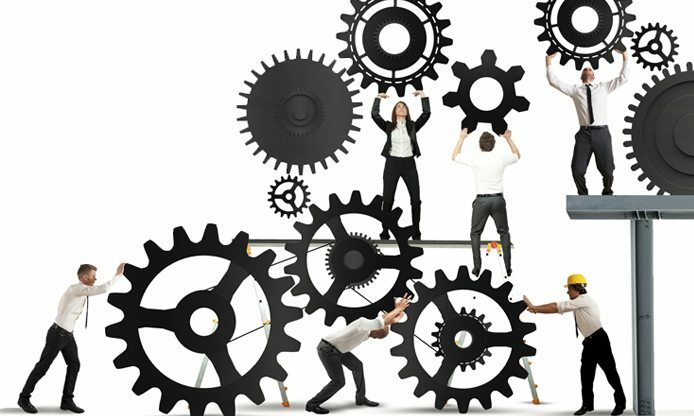 With the help of our highly experienced team and latest automated tool, we manage to deliver your work on time. We believe in improving constantly and adding new challenges for the betterment of your business. We are always ready to serve your all the query’s 24X7. Our support team is always available to help you with choosing the correct approach for your conversion needs. Please contact us and we’ll be in touch via e-mail, telephone or web meeting to help answer your questions. “Our conversion packages are very affordable starting with $289 USD for Basic and $389 USD for Full Transactional”. We also create customized data conversions depending upon your business and requirements.With that our conversion process supports all multi-currency accounts. Now here at MMC Convert you have the opportunity to earn money by just recommending it to your loved ones so that they also could use this all in one MMC Convert and make a new buddy on their list. Email it to your friend, Share your email with your clients we’ve written up for you. Post your customized URL on your wall or to your selected connections on as many social media platforms like Linkedin, Twitter, etc. Make use of your social network, the more you refer the more you earn in $. So do come and explore the potential of MMC Convert. One of the significant motives Quickbooks Online to xero migration is that the flexibility and the ease with which the individuals are able to utilize it. Quickbooks to Xero conversion is a simple procedure. It doesn’t involve complicated measures. In reality, Xero is User friendly, simple and nicely worked. Xero migration service will move all of the information from the QuickBooks to your existing and also the prior fiscal year. It permits you to update on the present fiscal year and also have the essential information to compare prior fiscal years details. While performing a migration, it is best to do a little bit of spring cleaning. The conversion of Quickbooks can allow you to wash out the work places and you may support the new procedure envisioned with Xero. Small businesses can speak to accounting professionals and find assistance with all the required cleaning. The very first step to utilize their service is to email to begin along with also the hired migration services firm will ask you to give couple of details that could include Quickbooks file specifics and subscriber details. 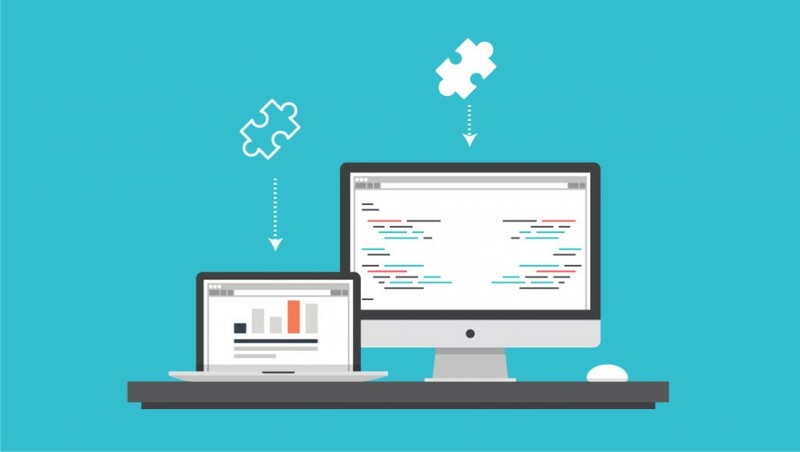 Migration procedure will be finished in brief length of time however the hours and days chosen to migrate too is predicated on the load for conversion service. We will be pleased to assist you ! Contact Us Here ! Xero is a beautiful cloud-based accounting software connects people with the right numbers anytime, anywhere, on any device. For accountants and bookkeepers, Xero helps build a trusted relationship with small business clients through online collaboration. Xero is helping over 1 million subscribers worldwide transform the way they do business. Why you need to convert to xero ? Here are the reasons, you need to convert to xero . The charges for using the xero accounting software is pretty lower when compared to any other cloud based accounting software So this would be the main reason you should convert to xero. It also comes with a 30 day free trial to all the user, who are in need of an accounting software. The basic premium version from 9$ for one month. Even small scale companies can use this software, because of its lower charge. Yearly plans and 6 month plans are also available, which can be suitable for large scale industries . So xero conversion would surely reduce the miscellaneous expenses. Xero supports more languages when compared to all other cloud based accounting software. The languages that are used by more people are English, Spanish, French, Chinese and so on. It is having wide customer care with more than 5000 banks are integrated in this xero platform and it was accepted globally. It has an app for android, iOS, windows. So the operation is gadget friendly. Each and everyone in the world is having smartphone. Having an app would make them user friendly to use. It can be done by syncing the cloud with app. So we don’t need to open PC for each and every time. All notification would comes in phone itself. We can analyze all this our smartphones or tablets itself. It accept the payments globally. It updates the value of currency each and every hour not every day. So it would be a great advantage to people all over the world. This would surely change your mind to convert to xero. Premium users can store upto 100 Gigabytes of storage. It is free from maintenance. All the information are stored in a database and it can be retrieved in future. It also has the graphical analysis for easy understanding. We would highly recommend you at least consider Xero for your startup and small- to medium-size business. Now convert from any accounting software to any other, with MMC Convert. Adieu tiresome processes. Just select the accounting software that suits your need and we shall convert all records in no time! Keep your accounting up to date by posting Historical data from Quick Books, Sage, Sage Pastel, Wave, Account Edge, Sage Peachtree, TAS, Kashflow, FreeAgent, Clearbooks, Sage One, Reckon, Book Plus, Sage Simply Accounting, MYOB to the chosen software. With effective team & efficient systems, the promised conversion will be truly hassle-free. Our competency makes you derive an ‘experience’ out of something as technical as accounting! 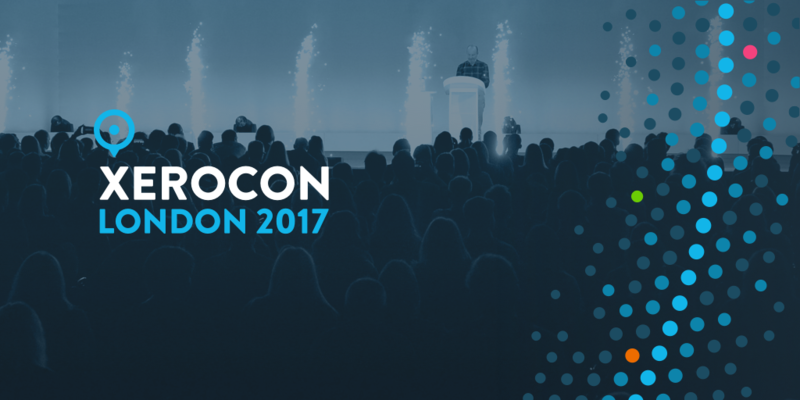 It’s that time of year again: Xerocon London – Two days, a bunch of the country’s smartest accountants, and more inspiration, ideas and insight than you can shake a stick at. Time for all of us Xero users, Xero ecosystem partners and Xero certified accountants to get in a room together, put faces to names, share tips and find out what’s new in the world of Xero. Fred Allen rightly said “A conference is a gathering of people who singly can do nothing, but together can decide that nothing can be done”.Xerocon provides you a platform and gives a great opportunity to connect people who can be converted into potential clients.It ultimately brings lot of business on board. One can also learn from various keynote speakers and number of top professionals in real which can prove to be advantageous for the business. The best part of attending Xerocon is its not Xero centric. The industry is, of course, accounting but it’s a great platform to learn since there are speakers coming from varied fields making it more interesting like Emma Jones, the founder of small business network enterprise nation, helping thousands of people start and grow their business. ShacharBialick, who is passionate about using technology and who is founder of UK’s highest profile fintech startup Curve.accompanied by Other key speakers who are experts in different fields. There’s no doubt that xerocon provides best networking opportunity. MMC has been a part of xerocon for about 5 years now and it has been a fruitful experience. When we met Rod Drury back in 2011, we found space in the conversion segment. Now,we are one of the most popular Conversion Add-on Partner. ‘’Its been a memorable journey’’ says Ankit Mehta, Co-founder of MMC Convert. Start ups and add-on partner might find it difficult to be everywhere. Conference just makes it easier. You can introduce yourself to large number of audience. During the two-day conference, you get to meet people from various countries providing interesting services. It definitely helps you and your business grow. Plan the event, keeping in mind the goals. Go away clear minded. Finish all your existing tasks and meet the deadlines. Begin it with a vision, it will help you reaching your goal. Make a list of people whom you must meet. The reason of going to the conference Is meeting colleagues, competitors, senior people in real time who can give you immediate feedback and you can also meet some great speakers and learn new information. Prepare an elevator pitch which can open the door for you and make your audience understand what you do. Make sure you keep it short but clear. Make sure you exchange your business card because it speaks a lot on your behalf. Make impressive business card with the necessary details. It will also help you build traffic to your website. Before the day of the conference, try to break the ice by following social media strategy. Use LinkedIn to connect with people who are on your meeting list. Upload pictures and interesting content. Make sure you prepare a short and interesting video of what you do that makes it clear for the viewer. This video can be used to showcase your business to prospective clients. You meet hundreds of people during the conference and you are also flooded with cards. it is impossible to remember all. Therefore,follow up post conference is a must in order to stay connected, so that when they need your service, you are the first one that strikes their mind. Thanks to Xero for choosing the best venue Excel, London where businesses cannot help but feel motivated and inspired. We are excited to see you at Xerocon London. London is one of the world’s greatest business destination. It is the most connected city with direct flight connections to multiple destinations.It also provides the best infrastructure of tubes, buses, taxis to reach from A to B. This city has much more to offer which includes the museums, nightlife, food which will tempt you to break out of the conference halls in the evening. We recommend you to take a walk around Westminster Abbey, London eye,Brick lane where walls are basically a gallery for London’s best graffiti artists. Camden market street, it has something for everyone. A maze of food, vintage, souvenirs. Don’t be surprised if you see tourists looking around in awe. Covent garden, Soho, Oxford street are other great destinations if you wish to shop and if you are looking to get away from the hustle bustle of the city, Hyde park is the right place for you. 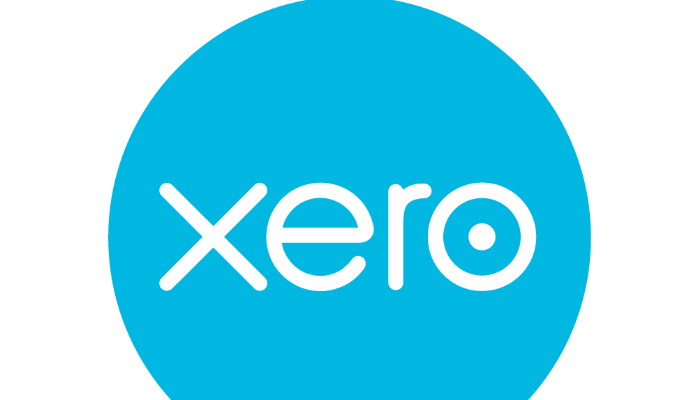 If you are looking to utilize Xero in your business we offer a service of transferring the data from your current accounting software to Xero. Be it QuickBooks, Sage, Wave or Myob, Conversion to Xero – leading cloud accounting software is easy, quick and cost effective with MMC Convert. Run your business on the go : Use our mobile app to reconcile, send invoices, or create expense claims – from anywhere. Get paid faster with online invoicing : Send online invoices to your customers – and get updated when they’re opened. Reconcile in seconds : Xero imports and categorises your latest bank transactions. Just click OK to reconcile. Using a cloud based system means that you can get information in real time on any internet enabled device. Cash flow, daily bank feeds and creating and tracking invoices are just a few of the features which are available anytime, anyplace. As well as the standard Xero software there are over 500 apps which can add on to help a wide variety of businesses over many different sectors. Whether that be a CRM system to enable you to keep track of client interactions or a system that allows you to take credit card payments there will be at least one out there which could help your business. As Xero add-on we often have the conversation with clients about moving from a desktop accounting software to a cloud based one, and now it has never been easier. More information about converting to Xero can be found at https://mmcconvert.com/. Let’s get started – When you’re ready to make the move to Xero, migrating your existing accounts is easy.